Only 1 year old, used once. Been in storage since. 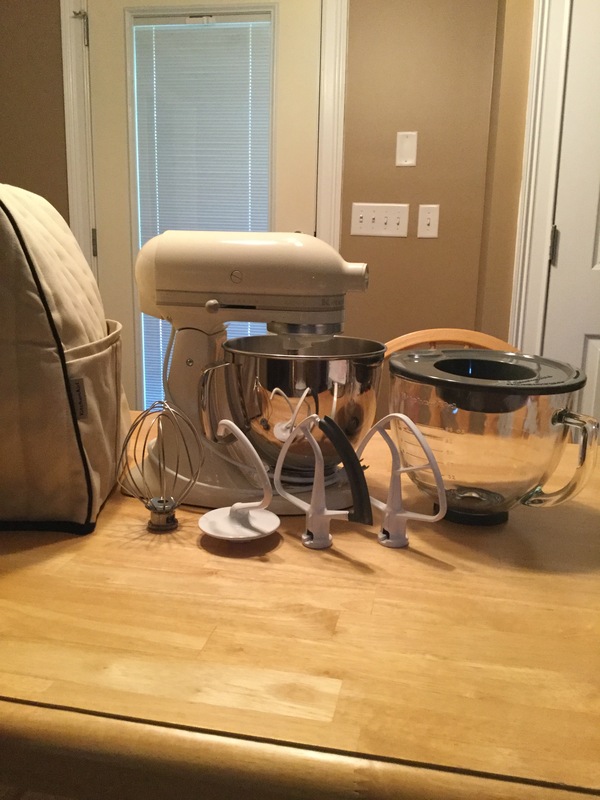 KitchenAid Artisan 5 Qt Tilt-head Stand Mixer. 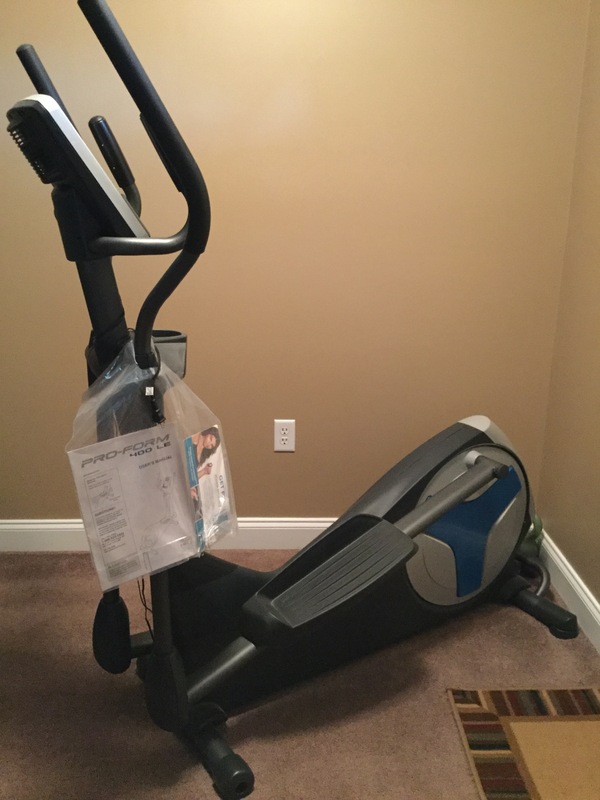 ProForm 400LE Elliptical w/Power Cord. Excellent working condition. Asking $100. Call or text 229-938-4141 before 8:00 PM. For all of your lawn & landscaping needs. Nuttin’ too big or small!! Guitars, Amps, 2 Drum Sets & more. 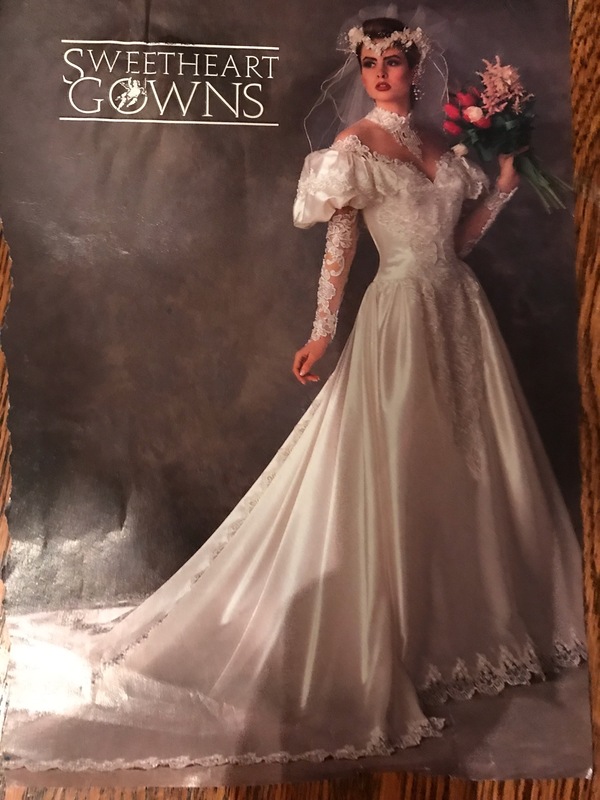 Antique Porcelain Dolls, Antiques, Barbie Dolls & much more. Male & Females. 1st worming. Ready April 27th. Call Paul @ 229-591- 7914. Computer stand with sliding keyboard tray. Lowes brand standard toilet NEW still in box. Never opened. An antique two row planter from the 1920 to 1940 era. It was made by the COLE COMPANY. 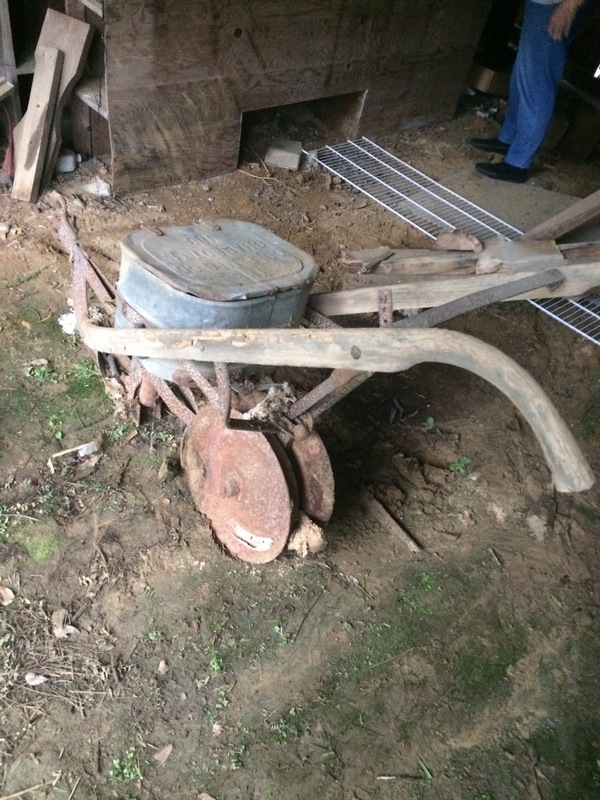 It has handles and was pulled behind a mule or a small tractor. 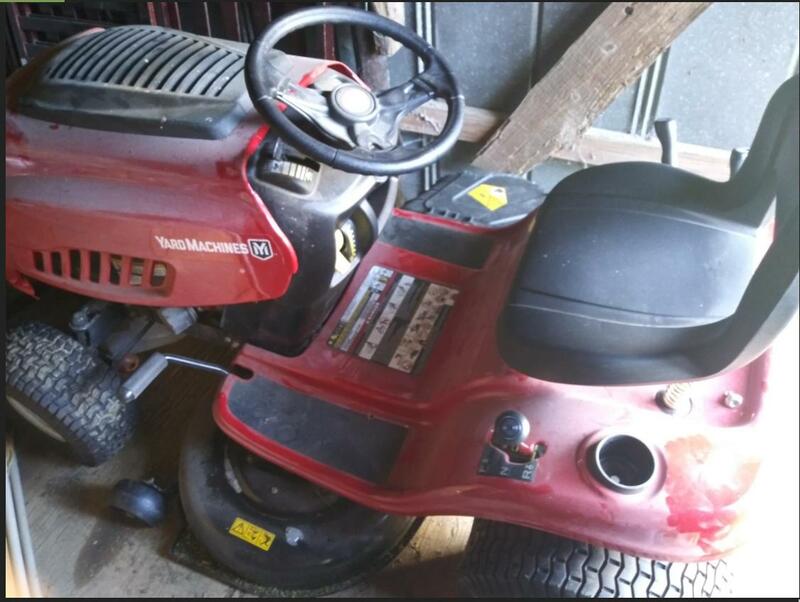 It can still be used behind a small tractor. Also would make a great yard decoration. $200.00. Call 229 942 0703. Also, A Winchester Model 95 Pump 12 gauge. 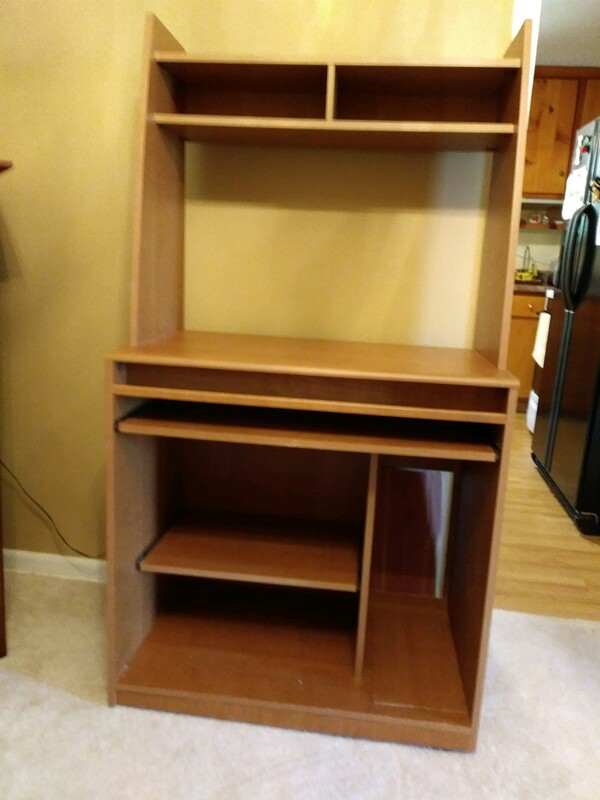 Two Armoires, both in great condition. Someone to Recane Antique Kitchen chair @ Plains Historic Inn.